Swiss made movement holder for wrist watches. Watch movement are hold firmly and don’t slip out. 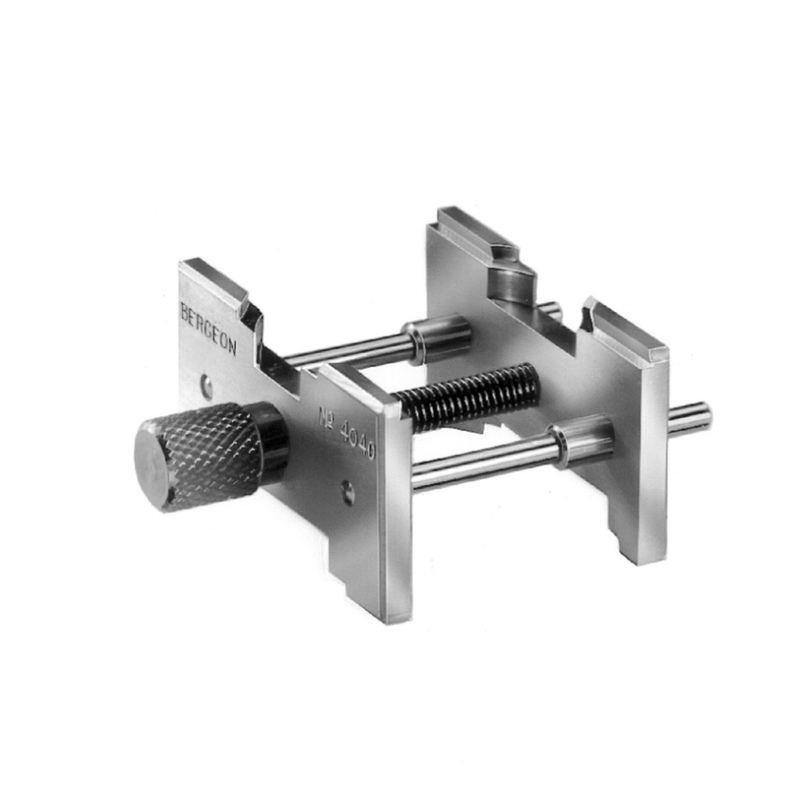 Be the first to review “Bergeon B4040 Movement Holder for Wrist Watches” Click here to cancel reply.